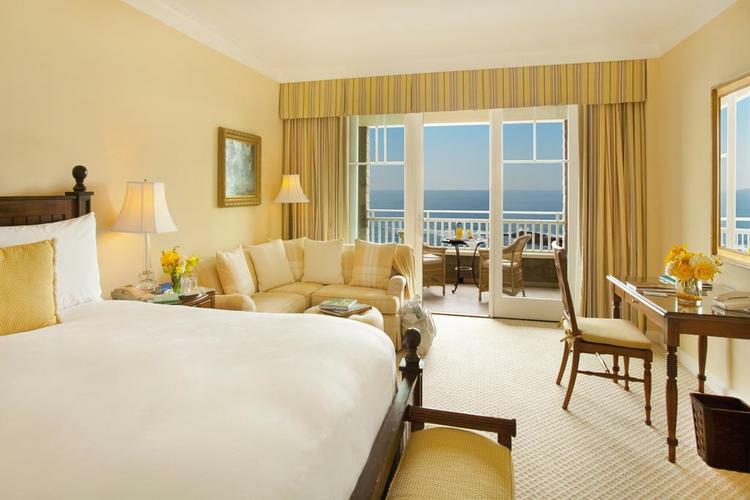 This getaway grants you an extra day and night to savor the best of Montage Laguna Beach including two sparkling pools, a rejuvenating spa, and the fresh inspired cuisine in one of our three restaurants or in-room dining. * Valid for stays between October 1, 2018 and December 15, 2018. Subject to availability, cannot be combined with any other offer or promotion. Taxes and gratuities not included. Last day to book is December 12, 2018. Valid for new bookings only, and a 4 night minimum required. Inclusive of Virtuoso amenities.